I’m so excited to share with you ladies that I was unexpectedly able to get my hands on this palette before it’s official release & although I have a full schedule this weekend, I promise to have swatches & a first impression up ASAP! That’s awesome! 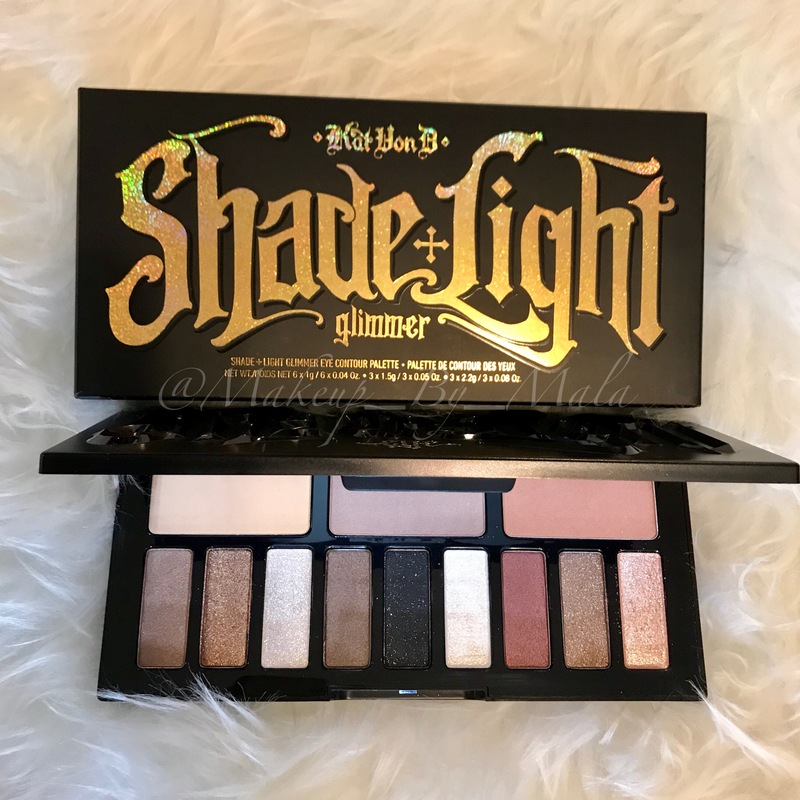 I’m so excited about this palette, can’t wait to see your swatches! Previous Previous post: August 2017 Boxy Charm Spoiler? !